WE are gratified to say that 3.5 years after Alice the USPTO is a lot more reluctant to grant patents on software and PTAB often invalidates software patents regardless. Failing that, the courts eliminate software patents (the higher the court, the more hostile toward software patents). This means that applicants are encouraged by the patent microcosm to find workarounds; Peter Glaser and William Gvoth at Watchtroll offered tips to that effect yesterday. Sadly for their bamboozled clients (or people who might naively follow their advice), courts would closely scrutinise patents and manage to figure out that Alice still applies (Section 101 exclusions applicable). Using tricks with semantics might help fool one single examiner, but that doesn’t scale well at PTAB (panels) and courts (judges, juries, expert witnesses, attorneys and so on). “Using tricks with semantics might help fool one single examiner, but that doesn’t scale well at PTAB (panels) and courts (judges, juries, expert witnesses, attorneys and so on).”Basically, software patents are bunk. They’re finished. Sure, the patent microcosm will attempt to claim otherwise (in order to attract business) and also lobby politicians, but so far these people have not been successful. They also know they’re being watched and some of them like to heckle Techrights. “In reality, patents on financial methods (investment/payment/accounting) are some of the most feeble out there.”A lot of these patents come from the old banking industry. It’s trying to guard its territory and fend off disruptive technologies by claiming monopolies on these (in the form of patents). In reality, patents on financial methods (investment/payment/accounting) are some of the most feeble out there. They’re probably the most sensitive/fragile among all software patents, as various sites of the patent microcosm cared to admit. Algorithms are not patentable in Australia. They’re very clear about that. But as this year’s resolution recited, that application has in fact been scattered, to the point that none of the US, European, Japanese, Chinese, or Korean patent offices even use the same terminology to describe computer-implemented inventions. (a) The eligibility of a computer-implemented invention for patent protection should not depend on the prior art or any assessment of novelty or inventive step. In other words, subject matter eligibility should assessed independently of these other requirements. (b) A claim to a computer-implemented invention should pass the eligibility requirement if it defines an invention in at least one field of technology. Whether a claim does so should be assessed on a claim by claim basis, in relation to each claim as a whole. The references to a “field of technology” adopt the language of Article 27 of TRIPS and Article 52 of the European Patent Convention. A mooted statement to the effect that a claim should be considered to define an invention in a field of technology only if it makes a novel and inventive contribution to that field of technology was debated, but not adopted in the final resolution. 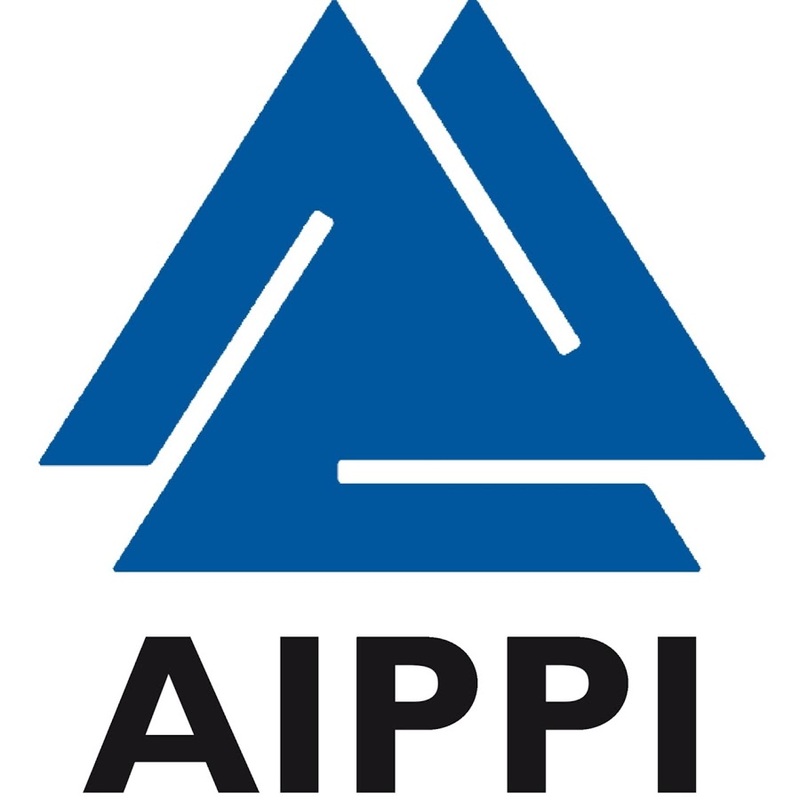 The resolution says nothing further about what it means, in AIPPI’s view, to “define an invention in a field of technology”.